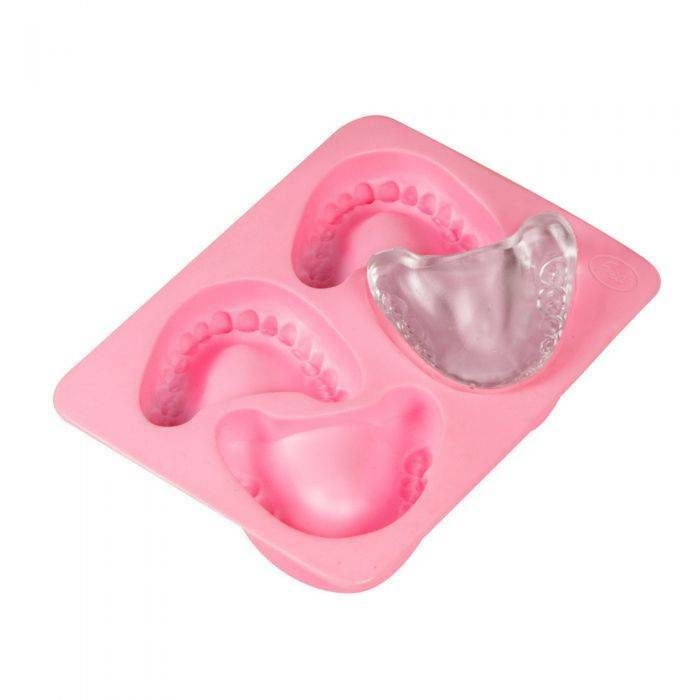 All of a sudden, dentures aren't just for Grandpa anymore! 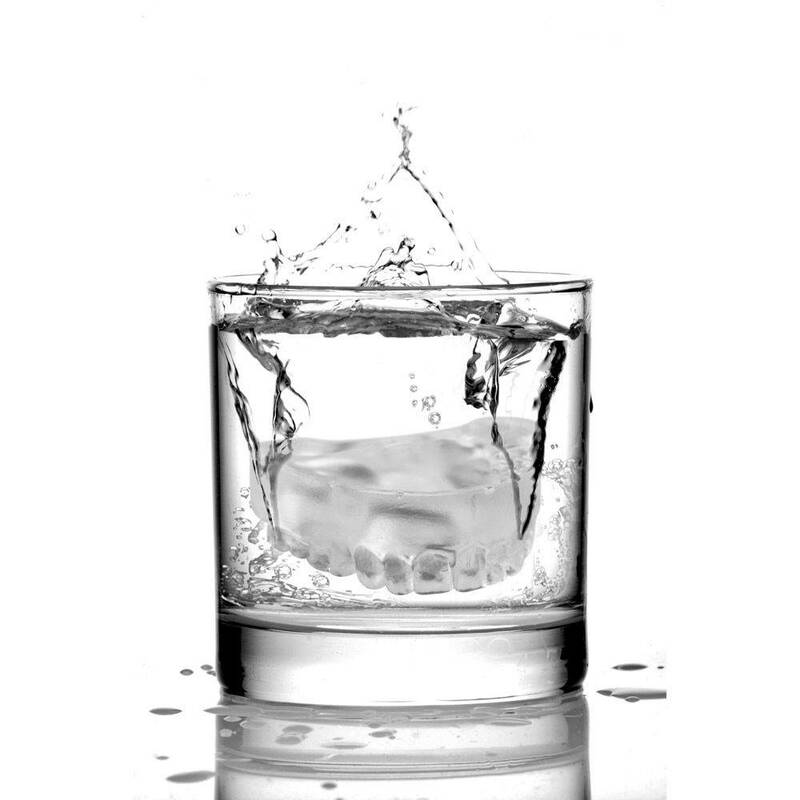 Freeze up a batch of Frozen Smiles and drop them into any glass - they're the ice cubes that grin right back at you (and your esteemed party guests). 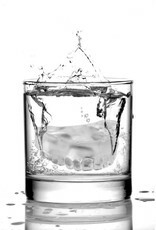 Don't you think they'll add a little bite to whatever you're drinking? 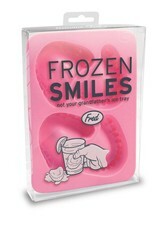 Frozen Smiles is made from soft, food-safe synthetic rubber. 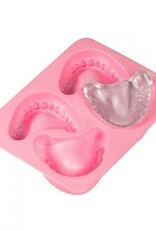 Tray makes (4) ice molds, and is packaged in a clear, peggable, recyclable PET-G box.